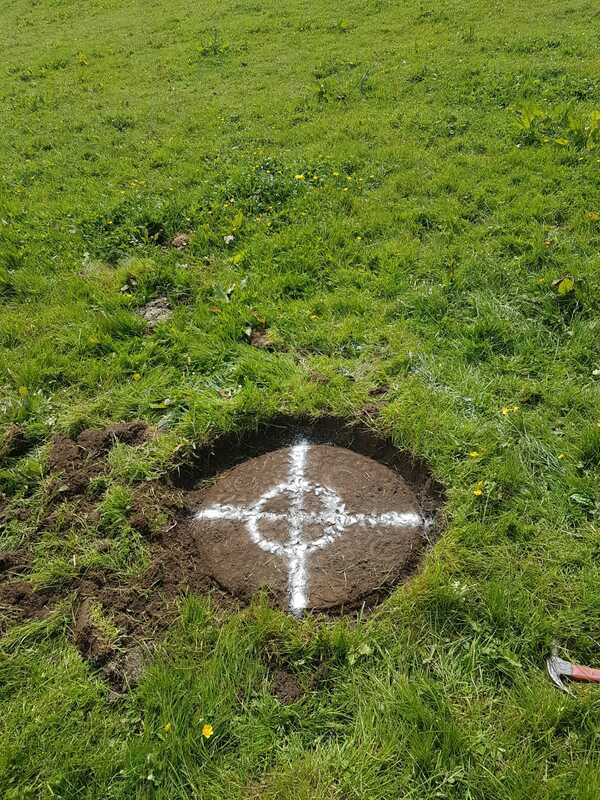 This week we had the privilege of welcoming and working for a new client in our local area. 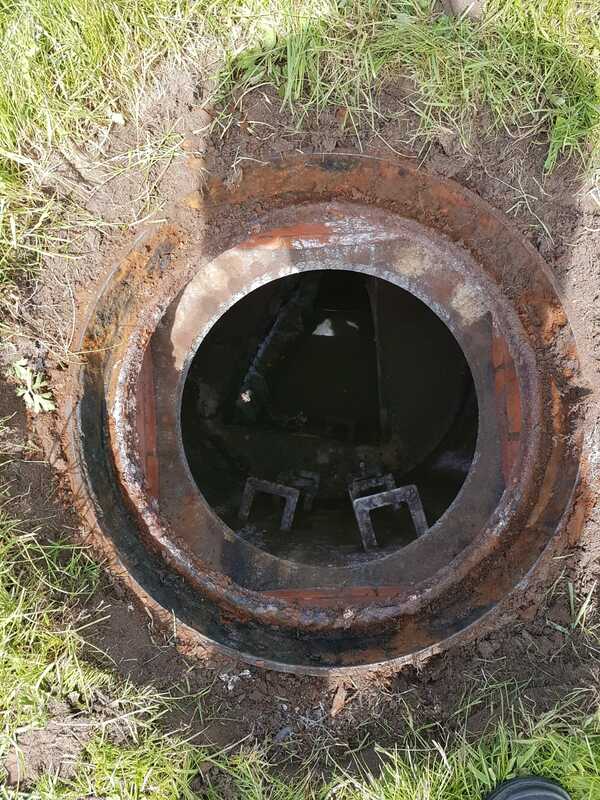 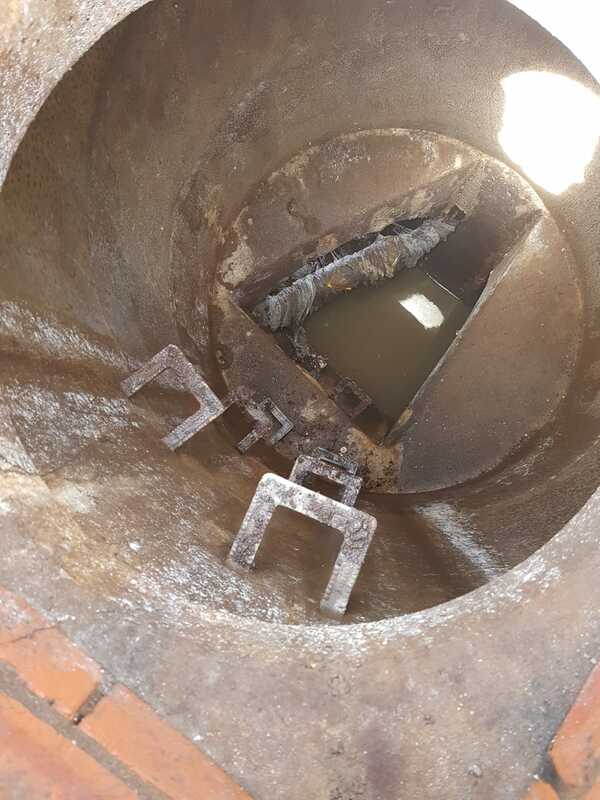 We were asked to locate and exposure a manhole, that was suspected to located within a field in the area and were informed other contractors had failed with this task in the past. 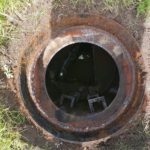 Our team arrived and through a mixture of Sonde Tracing and CCTV Inspections, we were able to pin point the exact location of the manhole cover and exposure. 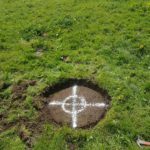 Site was left marked up ready for the next phase of the development. 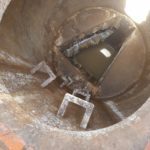 This job was carried out with great satisfaction, as we strive to deliver the best service and meet our clients expectations.